Relocating an office can be a daunting task, as well as one that harms a business. However, there are quite a few ways to make this transition easier. First, businesses should be sure to update their website. Normally, there are several places on a website where the location is listed, and all of these need to be updated with the new address. There may be a separate page dedicated to the location, such as a “contact us” or “about us” page, containing all the information needed in order to get in contact with the business. Website headers and footers should also not be overlooked; sometimes a footer can blend in and stay unnoticed. Chances are that when a business changes its location, there was a business that occupied the new space previously. The problem with this is that search engines like Google do not know that the business got closed or moved, until someone gives the search engine that information. The information changes should be submitted to MapMaker so that the business may be marked as closed, and it is possible to come across more than one business that is still using the address, even though it has been closed for several years. It’s important to update the address information that appears on the website, even if your business provides only mobile services, such as automotive locksmith service or air duct cleaning solutions. Having got spammed by numerous companies in the past, Google always keeps an eye open on such industries as locksmith and plumbing service providers, so honest businesses should do their best to not get mistaken for cheaters by Google. 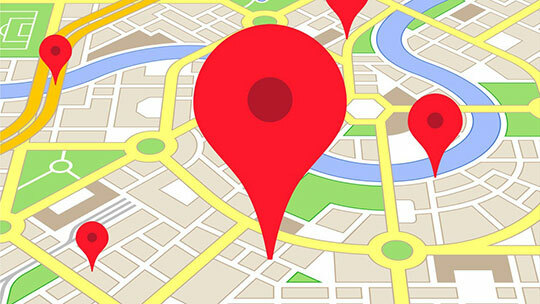 The address should also be changed on the Google My Business dashboard, and it is important to make sure that the pin marker on the map moves to the new location as well. Run a testing tool on the website’s code, ensuring that new address is the one that is being displayed in the schema markup. Also, add photos of both the interior and exterior of the new office location with driving directions, explaining how to get to the new address. A Google trusted photographer can be hired to do an inside tour. This will show up on the search page, replacing Street View. Do note that it is a new address and not an additional location, so that customers won’t get confused and Google won’t think that you are trying to trick it by attempting to appear available in places where the business is not located. Although it might sound like an annoying procedure with many factors that need to be considered, remember that both your business and the potential customers will benefit from it eventually. 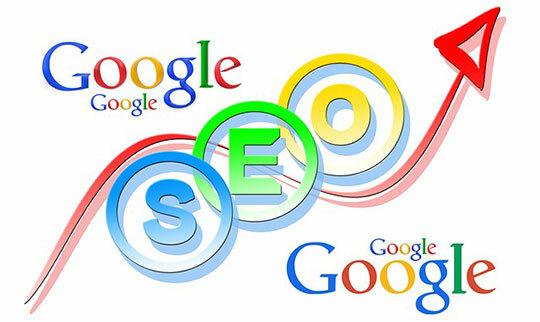 Search engines simply aim to provide the most relevant and reliable information and filter those who try to take advantage of loopholes that might exist in their algorithms. 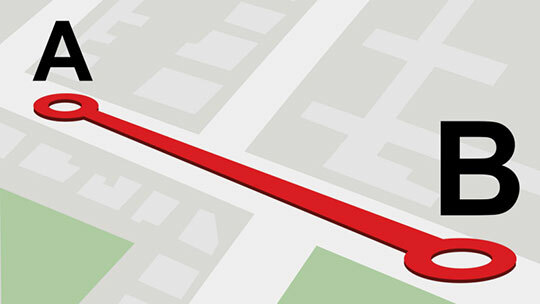 Additionally, on the business website, it is a good idea to actually embed a map of the new office location. Along with the map, there will be Google reviews displayed for customers. This way, Google motivates businesses to treat their customers the best way possible and helps honest business to gain new clients for free. The location should be updated on major data providers and directories. These are some of the most important places from which data providers grab their information. The niche directories should also be updated with the new address details. In order to make sure that the address has been updated everywhere, search for your business in all the major search engines and make sure that all the information you can find is really up to date. Should any mistakes be found, spare no effort to submit revisions and make sure that they are accepted. Last but not least, it’s recommended to follow the updates that search engines publish about their maps related service and business listings in particular. Internet is a very dynamic sphere, hence it’s important to do all the necessary changes in time. So far for the virtual aspect of the business relocation process. Good luck with the rest of it!